Proposed Liquefied Natural Gas(LNG) and Coal Plants Threaten Columbia Estuary! Emergence of active citizenry prior to petrocollapse? 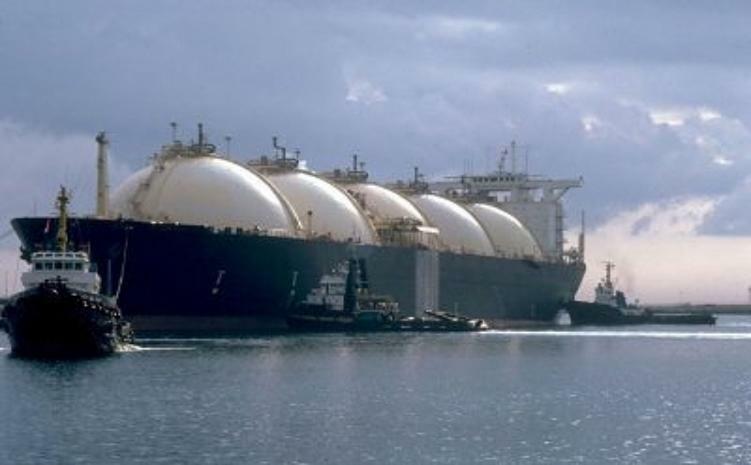 The Los Angeles Times reported on June 22, 2005 that "The Senate voted on Wednesday to give federal regulators authority over the location of liquefied natural gas terminals, despite objections from governors that states should be have an equal say in deciding where such projects are built." If this does not tip people against the whole system of U.S. government or any government, then it's because people blindly want liquified natural gas (LNG) terminals in their back yards for the energy -- even though it will not be cheap. What's absurd is that the necessary number of terminals will not be built in time to make a significant difference in energy supplies. So we see, from the top-down decision making regarding highly dangerous LNG and hugely expensive terminals and pipelines, that the growth mongers at the control of "the System" are a little more desperate all the time. Today it may be war on the Iraqis, tomorrow it may be war on U.S. Americans -- if only on the pocketbook, for the whole country will not be able to rally around the LNG threat. It's worth noting that "divide and conquer" is still in use. 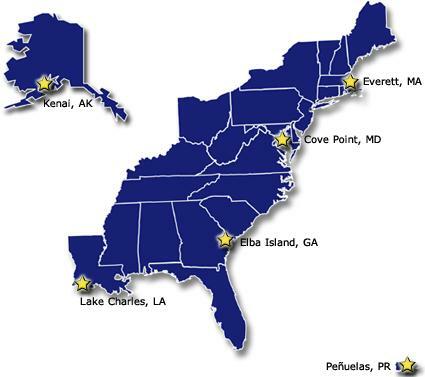 There are not any LNG terminals on the West Coast (Washington, Oregon, California). Every location proposed during the Bush administration has encountered stiff opposition and several sites have been blocked.